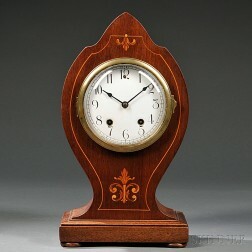 Your search has returned 55 results. 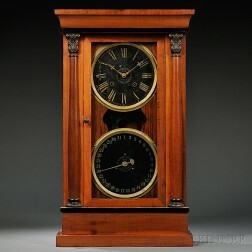 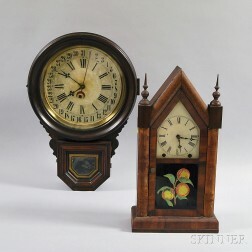 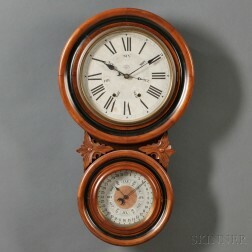 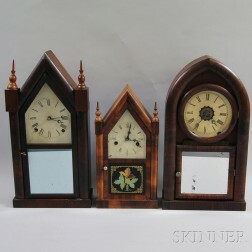 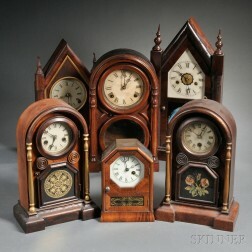 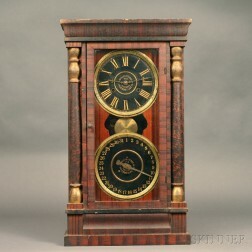 Save your search - find out immediately when "New Haven Clock Co" is available at auction! 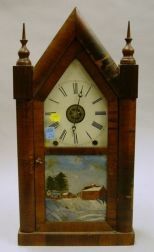 New Haven Clock Co. Mission Oak Shelf Clock.